The logistical challenges surrounding an outdoor pathway can be much greater than many people realize. Oftentimes, property owners need to strike a balance between efficiency, durability, and affordability. We’re happy to tell you that Howell Pathways is here to help! With more than 30 years of experience, our experts are here to offer our patented polyurethane sealer for paths and landscaping, creating long-term solutions that are as safe as they are effective. From the pathways at Texas A&M to landscaping along Miami National Airport, we have the perfect pathway stabilizers for Texas, California, and the rest of the country. Anyone out there can claim to be the best, yet our Klingstone pebble and gravel stabilizers are here to prove it. Today, we’ll look at a few of the benefits of using our Top Rated Local® soil stabilizer, as well as the importance of our dedication to quality. When done, be sure to contact us to see if our ADA compliant products are right for your project! Actions speak louder than words, which is why our pathway sealant company is here and ready to show you the quality difference with our services. Not only does our product work, but it can be utilized in a variety of different situations. Commercial. Keeping your walkways and paths up to code and in good working condition will help to provide a better overall experience for your guests and employees. Our garden walkway products were originally designed to aid golf courses with water runoff issues, creating results that were both safe and effective. In 1997, our involvement with the paths in Colonial Williamsburg, putting our pathway stabilizer to the test. To this day, those paths are as beautiful and code compliant as ever. Howell Pathways can also qualify for grants from local government bodies for trails, playgrounds, and more. Residential. Those looking to install or maintain their DIY garden paths can benefit from an easy application of our sealant. Whether due to heat or extreme weather, our pathway stabilizers are perfect for Texas homes, Minnesota homes, and every climate in between. Homeowners can utilize our product to prevent rainwater from pooling next to the house, creating serious risks for the foundation. Our experts can work with you to develop a customized solution that is comprehensive and cost-effective. Finding a sealant that has the ability to adapt to a wide range of applications can be difficult, but Howell Pathways is here to help. After combining with Klingstone, we’re confident that you’ll be impressed with the long-term results of your pathway project. 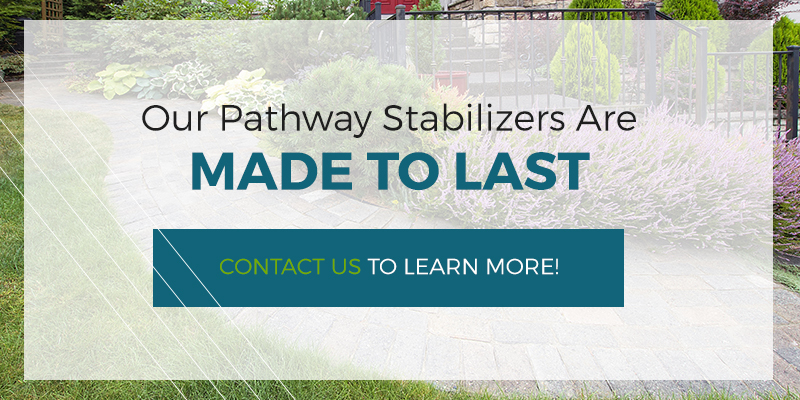 We’re proud to offer quality pathway stabilizers to Texas, California, and the rest of the country. If you’re struggling with water pooling or runoff issues with your home or business, we may be able to help! 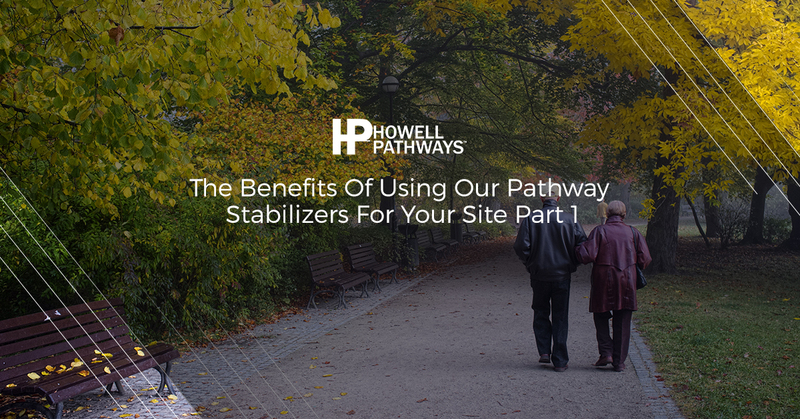 Contact us today to learn about all of the benefits of Howell Pathways. We look forward to hearing from you!